CALGARY (RURAL ROOTS CANADA) – In this RRC PODCAST: We chat with Cedric MacLeod, The Executive Director of the Canadian Forage and Grasslands Association at their ninth annual national conference about the state of the forage and grassland industry in Canada. – Why forage and grasslands, which cover 70-Million acres in Canada, is the life-blood of agriculture. – How they are elevating a $5.09 Billion industry to the top of the pile. 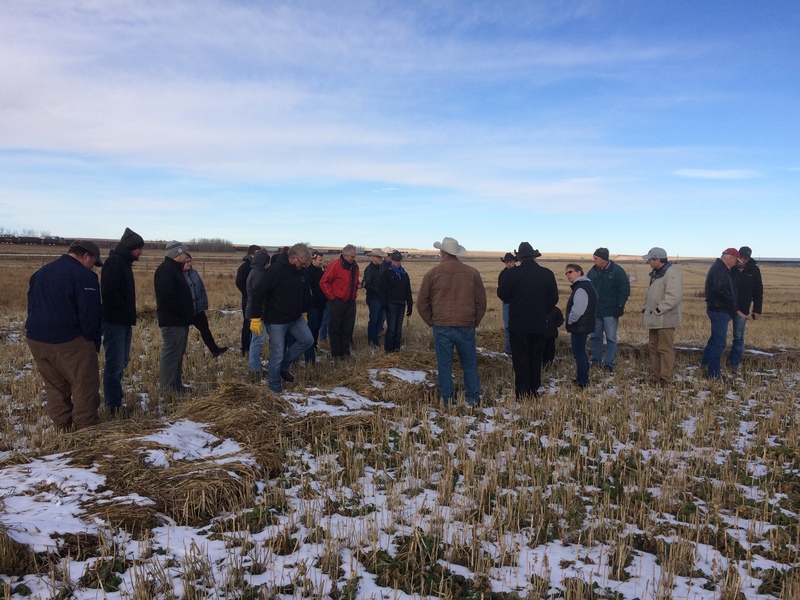 – Why farmers need better in telling the story of forage and grassland and its significance on the Canada agriculture scene. – The growth they have seen in the industry. – A recap of the conference. – And what energizes him about this industry 365 days a year.